An array of possible logos for the first Sony Playstation. Check out these adorable Toaster-shaped USB drives! We’re fans of the crispy toast. 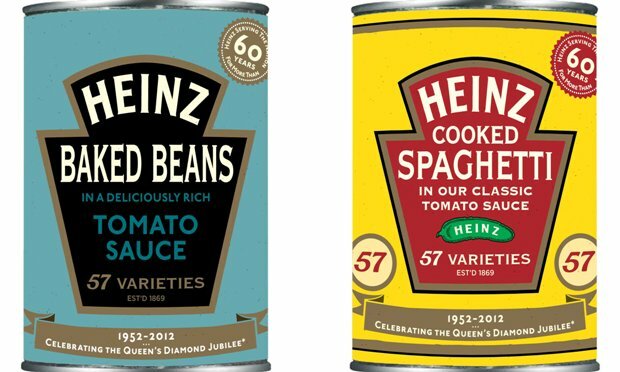 What do you think Heinz reintroducing retro packaging? 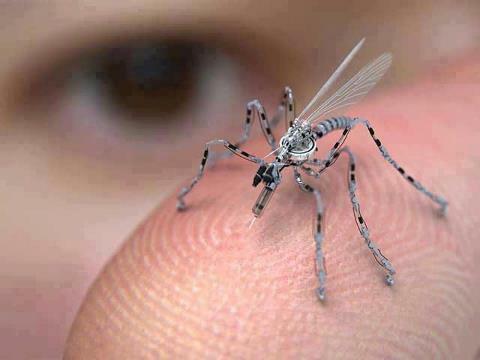 Physicists are now studying butterflies and mosquitoes in order to build tiny flying machines. Stunning! We recommend writing all papers in the font Georgia henceforth. Interesting New York Times article on how authoritative and intelligent a font can be and it’s impact on the human psyche.